The largest and brightest fixture in the SkyPanel LED lighting range. The ARRI SkyPanel series offers powerful, versatile and high quality soft light for demanding film, television and event lighting applications. The S360-C is the largest model in the SkyPanel LED range, with an output equivalent to four SkyPanel S60-C fixtures. Features of the SkyPanel S360-C include adjustable colour temperature between 2,800K and 10,000K and tuneable RGB+W colour gamut allowing emulation of well-known Rosco & Lee filters/gels. For enhanced wireless operation, the S360 also has embedded LumenRadio wireless CRMX control. Our comprehensive rental kit includes diffusion and intensifier panels, DoPchoice SnapBag and SnapGrid for the SkyPanel S360-C.
DMX Setup, Hour Counter and Standard RDM commands. Arri SkyPanel S360-C Heavy Dif. 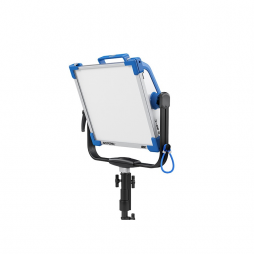 The ARRI SkyPanel series offers powerful, soft lighting in a compact, lightweight LED fixture. Features of the SkyPanel S60-C include adjustable colour temperature between 2,800K and 10,000K and tuneable RGB+W colour gamut, allowing emulation of well-known Rosco & Lee filters/gels. The S60-C can be operated either by A/C mains or battery power. 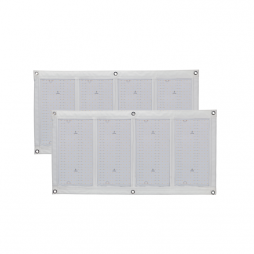 Our comprehensive rental kit includes a DoPchoice SnapBag and SnapGrid for the S60-C. 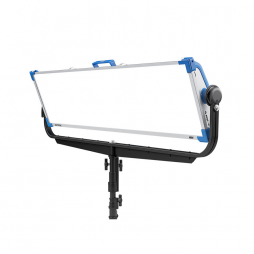 The ARRI SkyPanel series offers powerful, soft lighting in a versatile and lightweight LED fixture. 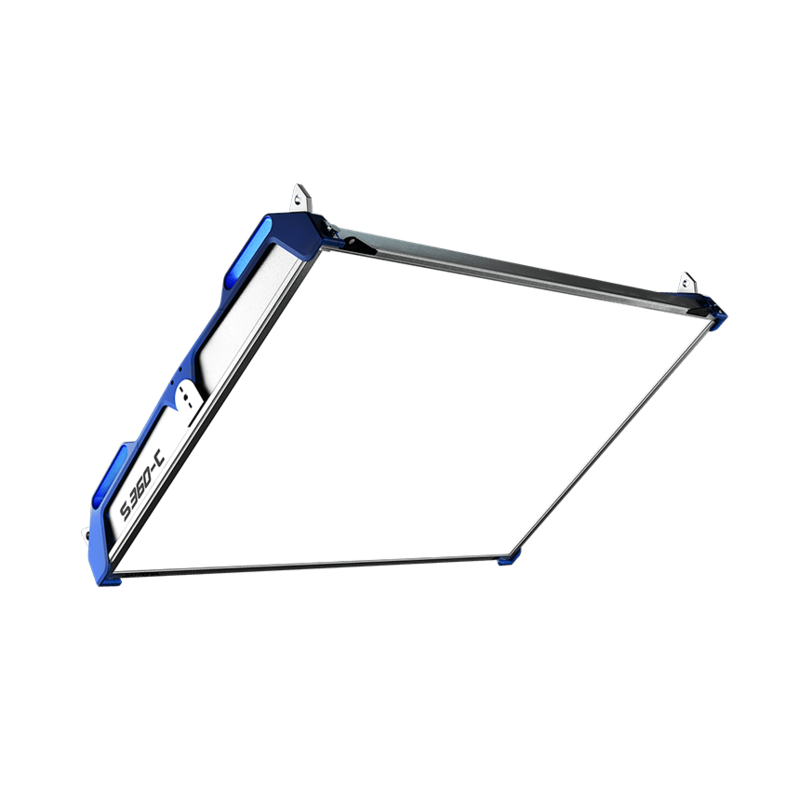 The S30-C is the most compact model in the SkyPanel range and is ideal for travel and use on location. Features of the SkyPanel S30-C include adjustable colour temperature between 2,800K and 10,000K and tuneable RGB+W colour gamut, allowing emulation of well-known Rosco & Lee filters/gels. The S30-C can be operated either by A/C mains or battery power, further increasing the S30-Cs flexibility. 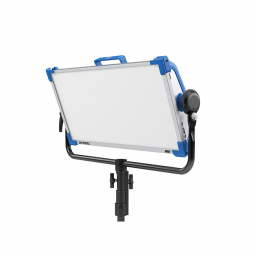 Our comprehensive rental kit includes a DoPchoice SnapBag and SnapGrid for the S30-C. This fixture is a single 4″ Kino tube in an individual housing that is ideal for lighting in confined spaces or as a practical source for lighting effects. 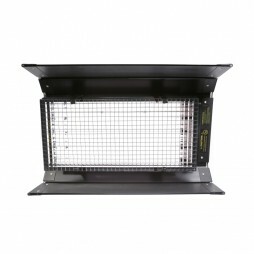 Each Single Select head runs from a dedicated ballast for easy rigging and control. The angle of the light can be sculpted with an included eggcrate. 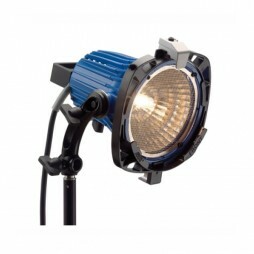 Arri’s new ARRILITE 750w is an updated version of the popular open face 800w “Redheads” with improved light efficiency and distribution. 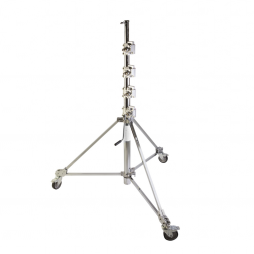 The single-armed stirrup offers a greater degree of pan and tilt movement and the inclusion of a heatproof handle allows improved manoeuvrability.